Hey there! 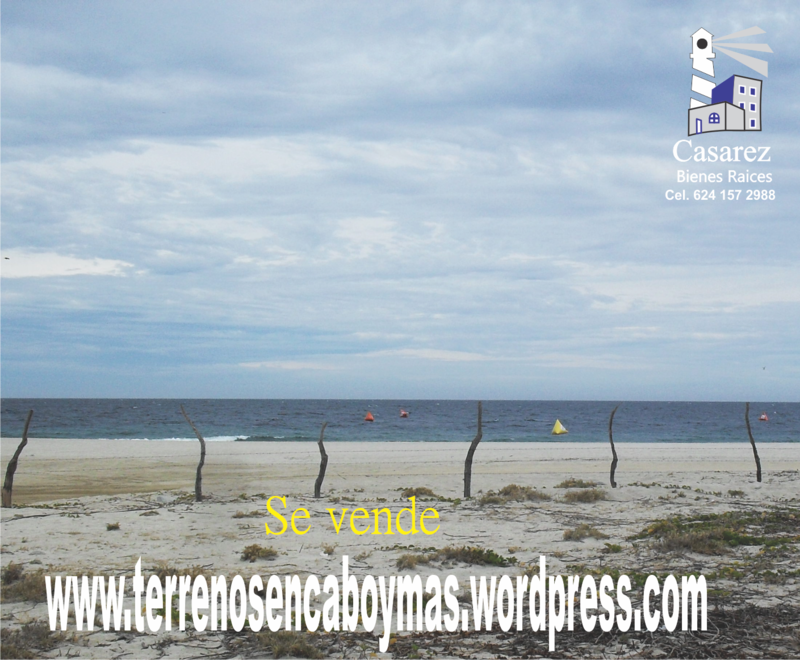 Thanks for dropping by Terrenos y Casas en Cabo y mas! Take a look around and grab the RSS feed to stay updated. See you around! $100 dolares por metro cuadrado.